Manual quality control of tableware products has always been a daunting investment for tableware glass manufacturers. Throughout each day, employees must keep the consistency of quality testing at the same level. That this actually only works in theory does not need to be explained further, especially since the quality requirements in high-end tableware continue to increase with respect to handmade glass products. The clients of glass manufactures strictly obligate them to guarantee constant documented results of quality control. Additionally, in standard and high-end production of machine made tableware glasses, the guarantee of constant quality inspection has risen in the last few years to provide manufactures with numbers and evaluation of failures on their products during production, allowing them to improve the process in real time. Machine operators all along the production process have access to the statistics of the inspection machinery and can use that data to adjust their machinery. 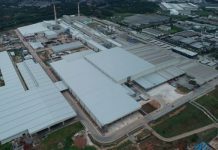 Of course a lack of skilled employees forces the glass manufactures to automate their production to be able to use the existing staff effectively in the production chain to ensure economic growth. With these needs in mind, Forma Glass started a project to implement automatic quality inspection, which has been used over the years in container glass manufacturing, and which can now also be used in high end tableware production. This requires further developments in advanced image processing and software technology to make the special types of failures found in glass tableware visible. 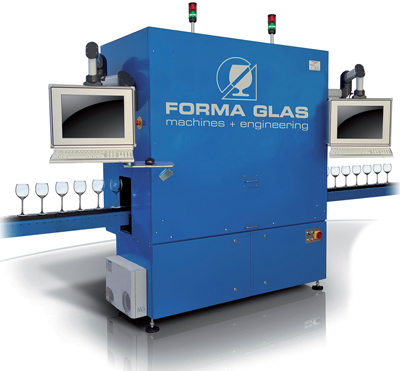 In recent years Forma Glass has put into operation about 18 inspection machines for high quality tableware inspection (produced using a blow-blow process) at different manufacturers in Europe. Together with our partner more than 50 machineries are additionally sold for inspection of pressed articles and for articles produced using the press-blow process. Because of this we can offer machinery which is well tested and running in the field of inspection of tableware products. In addition to quality inspection of the final product, Forma Glass works continuously on improvement to process control during the production process itself. One of the main concerns during the forming process in blow-blow or press-blow production is the wall thickness distribution in the bowl. Currently this is controlled manually by measurement of the bowl outside of the machinery or as random tests in a separate testing unit. 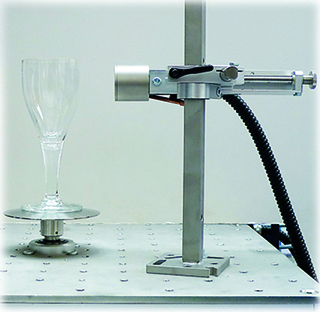 We applied the system of wall thickness measurement from bottle production and implemented it for the first time in rotary machinery for blow-blow production of bowls for stemware and tumblers. Now machine operators can know in real time the quality of the bowl and are able to make adjustments in real time to keep production continuously running at a high level. 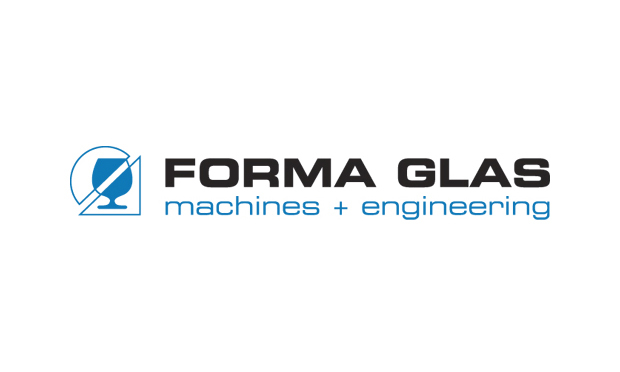 This means Forma Glass is not only the perfect partner for forming machinery itself. Forma Glass has also become the best partner for improving production processes in inspection and process control, increasing the level of quality control and stabilising the production process. Forma Glass will be available to share their insights on these systems and more at Mir Stekla 2019, April 2-5, Booth FA040 – Expocentre Fairgrounds in Moscow, Russia – and at Glassman South America 2019, May 14-15, Booth D23 – São Paulo Expo in São Paulo, Brazil.